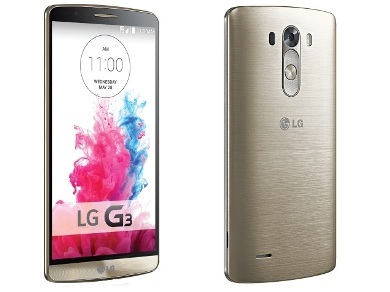 Washington, May 28 : The new LG smartphone, LG G3 reportedly has high tech features like a laser guided camera, kill switch, knock lock, and a way to hide files. According to CNET, LG's latest smartphone is packed with new features to help it stand out against other Androids. The G3 is powered by a quad-core Qualcomm Snapdragon 801 2.46 m processor , with 2GB RAM for its 16GB built-in storage variant, and 3GB of RAM for its 32GB variant. The phone runs on a 3000mAh battery, and supports wireless charging via optional charger. The new smartphone is loaded with a 13MP camera, which comes with a laser focus that is capable of focusing in fraction of second. G3 has a 2.1 MP front camera with a 'selfie mode' that activates a countdown timer when users wave their hands in front of camera.